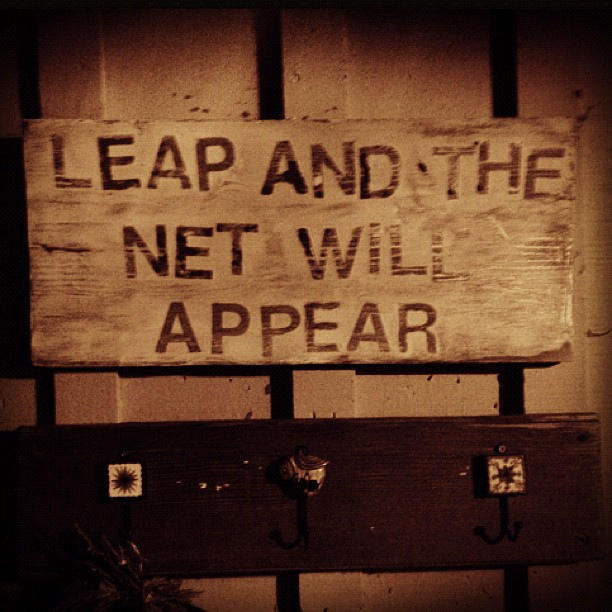 I found this quote while doing research for a book I will eventually complete. I began my research in about 1998 because my then small grandson’s favorite word seemed to be “I can’t.” Usually in regard to why he did not finish his homework. His homework was always too hard. 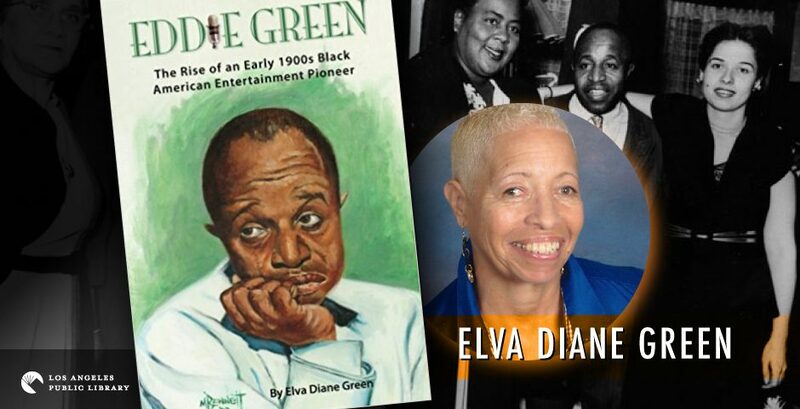 I came up with the bright idea to enlighten him on what a person can accomplish, by telling him about, and by writing a book for him, about my father, his grandfather, Edward (Eddie) Green, who was a black man born in poverty in 1896 and who rose to prominence despite many obstacles. Today, as you can see from the above picture, my grandson is no longer small, and I have completed the book. I have to say that my bright idea has also been good for me, in that I have gained a bigger and better understanding myself, of just how hard Eddie had to work to get where he got. For instance, in the above paragraph I have 1896 as Eddie’s birthdate, well, just last year I discovered that Eddie was really born in 1891 (SS application), so I guess he figured the age thing was a factor in getting ahead. Especially in entertainment, which is where Eddie’s talents took him. We all have this ability in one way or another. When I began this blog I said I wanted to inspire people. I thought I would post poetry from time to time. Totally got away from that idea, because sharing my father’s ups and downs became paramount. Unfortunately, though I have gotten to the point in my posting that I have to slow down on what I share about Eddie or there will be no point to writing the book. My posts so far have touched on instances in Eddie’s life up until 1945 and he died in 1950. I will continue posting on Eddie and my book writing adventure, but today I am going to post a poem written by my brother, Brian. Brian’s many talents include writing poetry. I asked Brian early on to write a poem for me, but he wanted to write on a religious theme. I told him that this was not a religious blog, that it was about inspiring people. Haha, don’t laugh. Anyhow, I have realized during my research that people are inspired in many different ways, through many different pathways. Brian is a funny guy (we have different fathers, but his father was the “life of the party” kind of comedian), Brian has a passion for writing poetry. Give him a word and you’ve got a poem. He loves to read and will pull out his pocket bible, or his latest historical article, in a minute. Today, before he got interested in the Super Bowl, I asked him to give me a poem over the phone, and I got one. Interesting that today just happens to be a Sunday. It’s so good to know that even in the midst of our experience in this mortal life, Thank you Jesus is our reply, cause everything’s going to be alright! So many things going on in our lives, can’t wait to fret something in a hurry! Remember the Lord said, Calm down, do not worry! I wrote this to say my message is all about him; all the loving ways he is, we can do nothing without him. Thank you for that word “creative”. I love blogging. Congrats to you, too! OMG, Brian will be so charged up when he hears you liked his poem. Thanks for the comment!